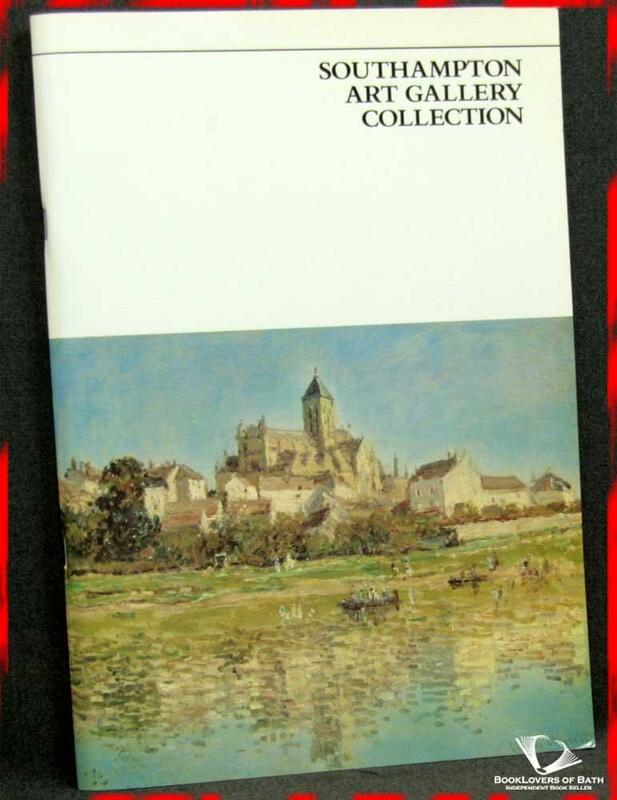 Southampton Art Gallery Collection: Illustrated Inventory of Paintings, Drawings and Sculpture Anon. 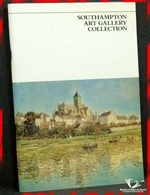 Southampton Art Gallery Collection: Illustrated Inventory of Paintings, Drawings and Sculpture - Anon. Southampton Art Gallery, 1980, Paperback (Stapled Wrappers). Condition: Very Good. Extensive set of inscriptions to the reverse of the upper wrapper and the half-title page by the staff of the gallery. Foreword or introduction by Mrs. Penelope Chitty. Size: 11¾" x 8¼". 96 pages.